Description: CONGRAULATIONS! You and a friend have one a trip to Disney world's most magical place, Magic Kingdom. Your objective is to plan your day and make an itinerary from when the park opens till closing time. 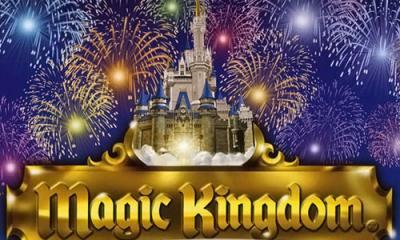 You must include the fireworks show, one ride from each attraction in the park, the parade, and your meals. Good luck!